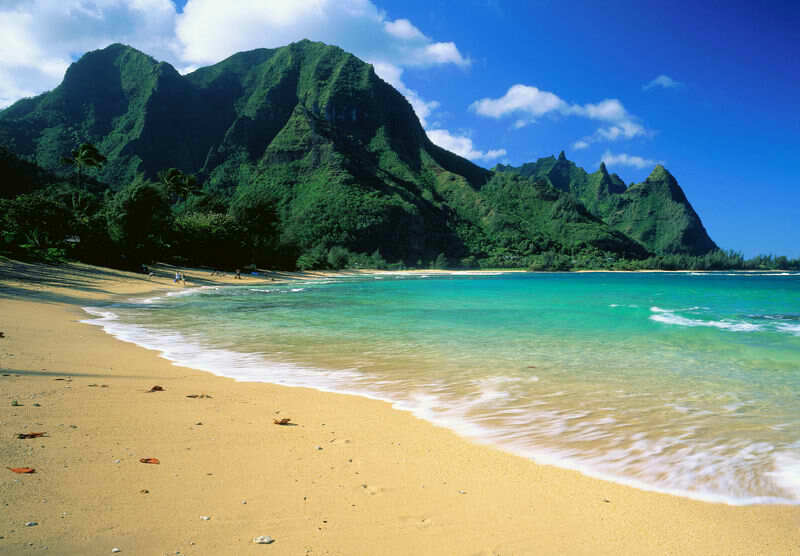 Na Pali Coast, dubbed as Kauai’s crown jewel, is considered as one of the most breathtaking stretches of coastline in the world. 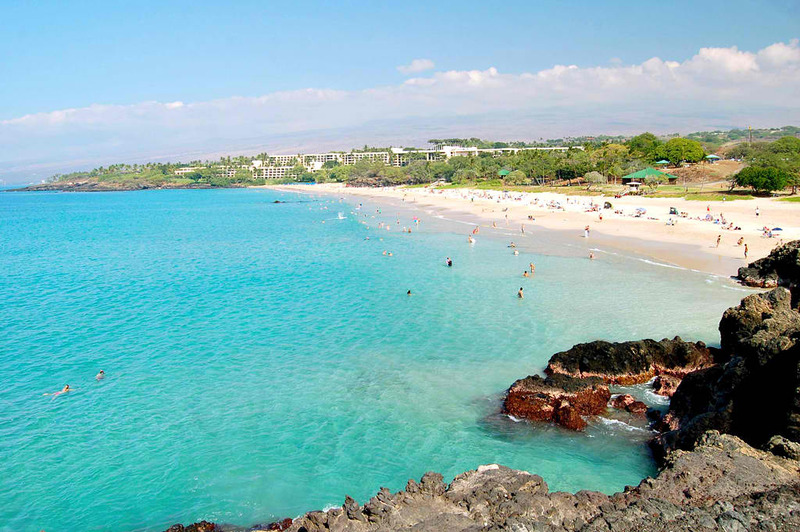 Located on the northwest side of the island, its boasts of picturesque 4,000-foot high rugged cliffs, deep valleys, fine white sand beaches and crystal clear waters teeming with colorful tropical marine life. 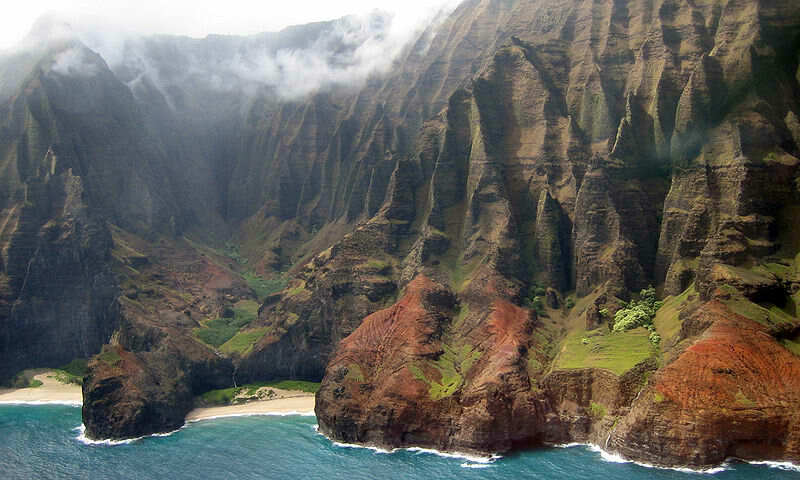 Extremely secluded, Na Pali Coast's 6,175 acres of wilderness is inaccessible to vehicles. The Kalalau Trail, which starts from the end of Hawaii Route 56 (Kuhio Highway), provides the only land access along the coast. 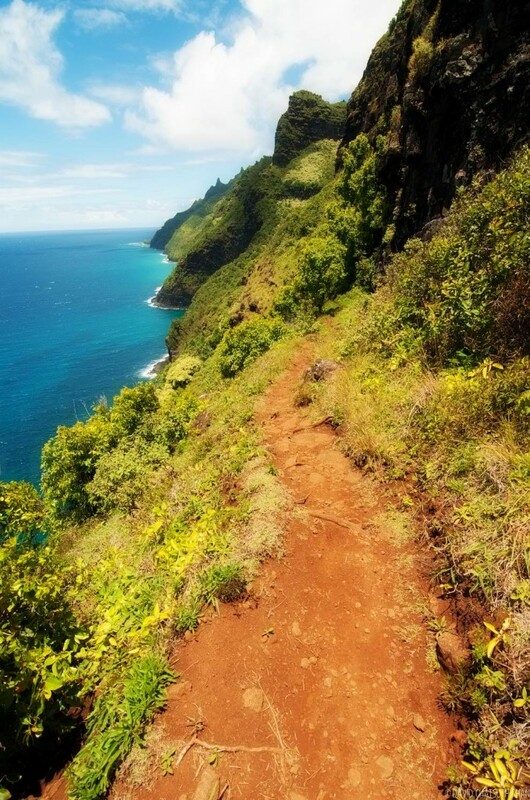 The trail involves traversing 11 miles and crossing five major valleys (and many smaller ones) before reaching Kalalau Beach. Kayaking, boating or a helicopter ride are other ways of reaching the coast. 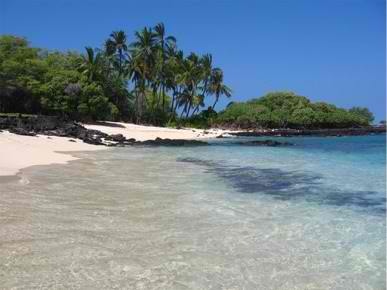 Accredited boat tours are also available from Port Allen and Hanalei Bay. Known for its numerous snorkeling spots, the water of Na Pali Coast's is home to a spectacular coral reef and wide array of colorful fishes. Between January and April, humpback whales are common visitors of the area. 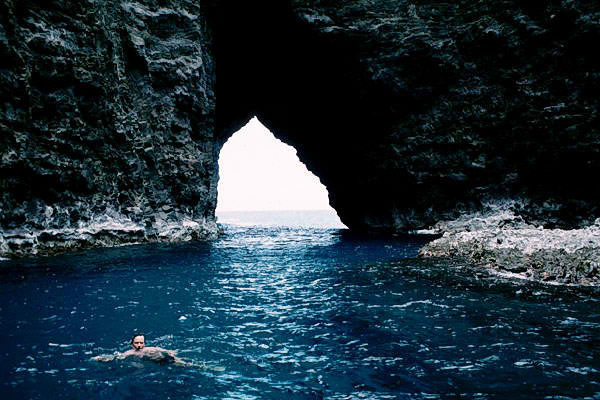 Other attractions are waterfalls sea caves, and ancient stone walled terraces located at the valley floors where Hawaiians once lived and cultivated taro. Camping on the Napali Coast is allowed with permits. Hiking permits are required to hike beyond Hanakapiai Valley. No drinking water is available. Water from streams must be treated. Visitors must take all their trash with them when they leave. There is no entrance fee to the Na Pali State Park but camping permits are charged $10 per person.